There are some iconic movies in Hollywood that will forever stand the test of time and be held up as examples of exemplary movie making. However, before hitting the silver screen, some of these highly rated films faced so many problems and setbacks, they almost didn’t get made! Check out these phenomenal flicks that were almost tossed in the trash! The movie was bought by FOX in 1973, but the studio essentially forgot about it and it ended up taking 15 years for it to be put into production! 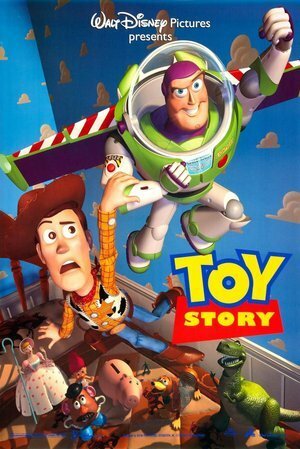 Toy Story almost didn't happen after test reels failed to engage audiences. A pause on production and a phenomenal script re-write is what saved the flick from becoming part of the screenplay graveyard. Nicholas Sparks was unmotivated to write any more books, but thanks to his wife getting caught up in motherhood, Nicholas ended up writing the book to avoid boredom. It was such a hit, it's no surprise Hollywood came knocking. A paraplegic soldier finds himself caught between his fellow humans and an alien race on the planet Pandora when he takes on an avatar, a new identity and body that will help him to blend in with the inhabitants while on a mission from Earth. 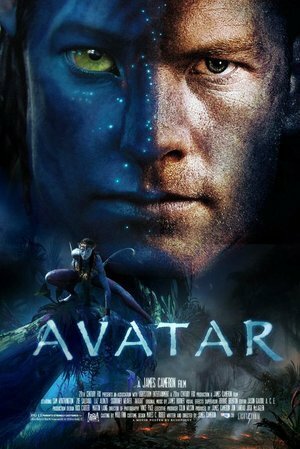 Producers were so hesitant to invest in the big budget flick, James Cameron had to present 40 seconds of Avatar footage to prove it was worth the money. 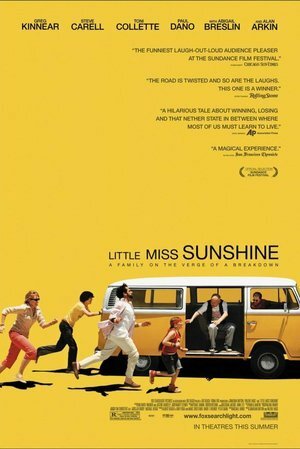 After the hiring, firing and re-hiring of screenwriter Michael Arndt, followed by the movie being completely dropped by Focus Features, producer Marc Turtletaub bought the rights and made the film. Phew! 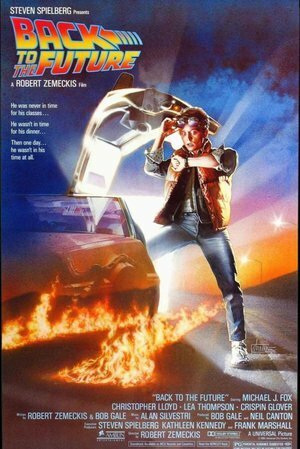 It took four years of pitching studios and getting rejected before Back To The Future wound up in the hands of Steven Spielberg, who helped in getting it green lit by Universal Pictures. 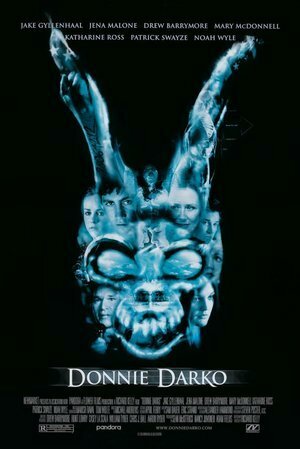 There was never a plan for Donnie Darko to be made for cinematic release. 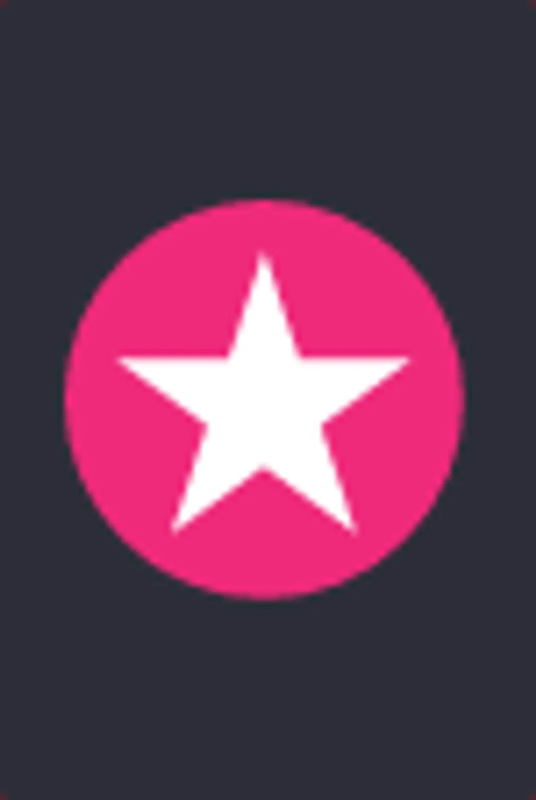 However, Drew Barrymore stepped in with her production company Flower Films and turned it into a movie that has stood the test of time since its debut on the silver screen. 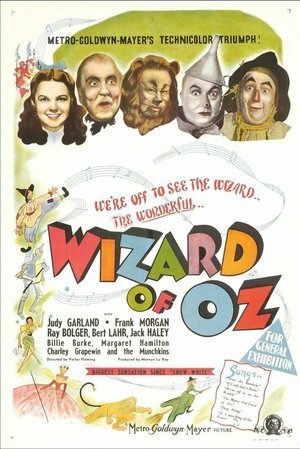 After a Kansas tornado sweeps up Dorothy and her dog Toto and drops them in the land of Oz, they have a series of adventures on their way to meet the Wizard and get back home. Multiple re-writes and cycling through three different directors almost killed the making of this Tinseltown classic. Young Luke Skywalker leaves his home planet, teams up with the Rebel Alliance, and tries to save Princess Leia from the evil Empire and the clutches of Darth Vader. 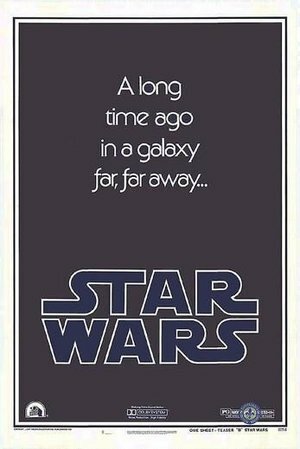 It's hard to think a world without Star Wars in it, but it almost happened! 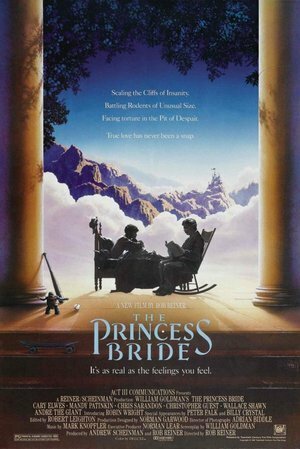 George Lucas' idea was met with skepticism and little backing, however 20th Century Fox gambled on giving him a shot and it's one of the biggest movie franchise in Hollywood history. In a world completely covered by water, a lone band of humans search for land using a girl who has a mysterious map tattoed on her back. 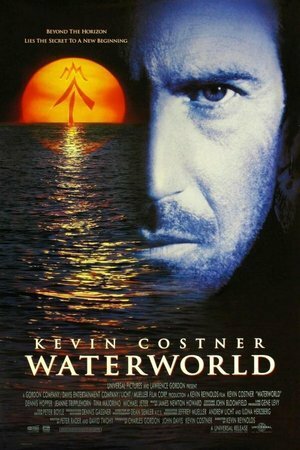 Aside from going grossly over budget, Kevin Costner almost dying in a wind storm, and his stunt double temporarily getting lost at sea, the film was so poorly managed it took last minute script re-writes and composition of a new score to get it on the silver screen.